The Denis Wick Copper and Aluminium Bass Trombone Straight Mute is a fantastic way to alter the sound and colour of a trombone. 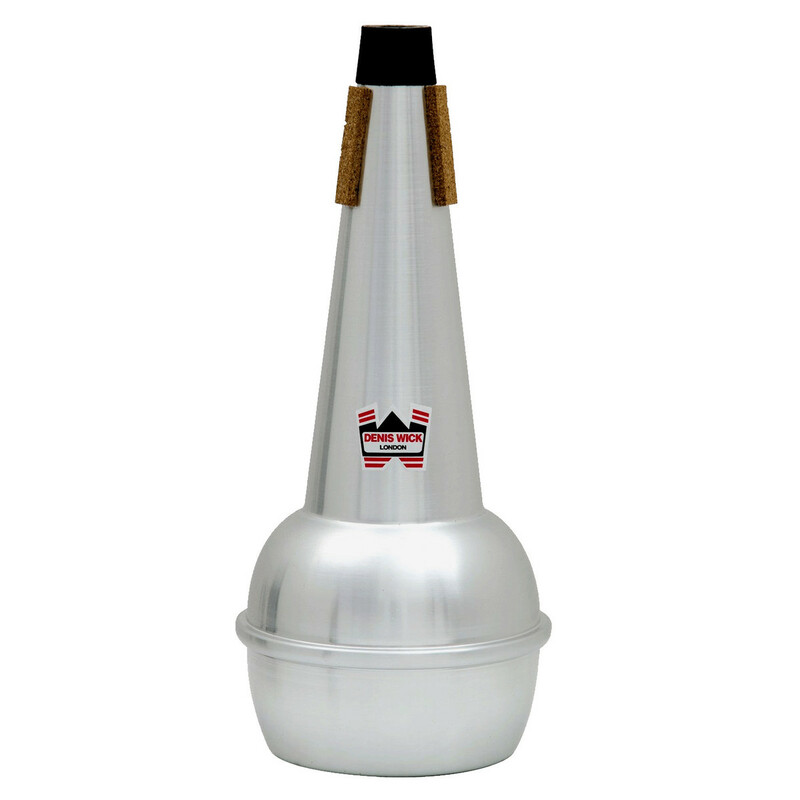 Recommended by all kinds of top brass players, the Denis Wick straight mute range has become the go to accessory for musicians. Manufactured using traditional hand spinning techniques, absolute precision is guaranteed. This mute is suitable for bass trombones.